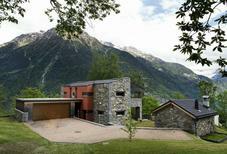 Ticino combines the best of Italy and Switzerland in every sense of the term. 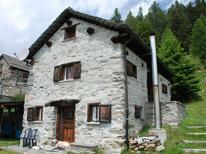 To truly experience it, spend a few days in a traditional holiday home in Ticino. 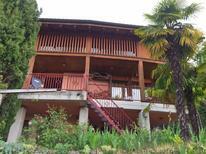 Live in a traditional villa on the shores of its beautiful lakes or in a mountain lodge in its picturesque valleys. Experience the pleasing influence of neighbouring Italy, evident in this Swiss town’s historical architecture and delicious cuisine. 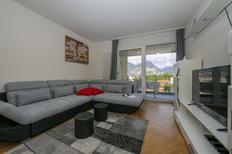 Stay in a holiday home in Ticino’s most Italian town, Lugano. This old city, full of busy piazzas, cafés, shops, and cobblestoned alleys, can all be explored on foot. If you’d prefer a quieter stay, rent a holiday apartment in Morcote, an idyllic Swiss village boasting quaint houses amid ancient streets and a mountain backdrop of vineyards and cypresses. 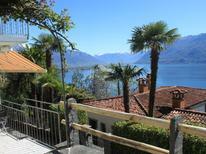 Particularly noteworthy is the old fishing port of Ascona on Lake Maggiore. Once a treasured resort of artists and celebrities, this picturesque town never fails to charm, with art galleries, stores, and antique shops. Opting for a holiday home in Ticino by the shores of its placid lakes will allow you to experience the Mediterranean sun during the Swiss winter. Sledging, cross-country skiing, and snowboarding are among the most revered winter sports here. 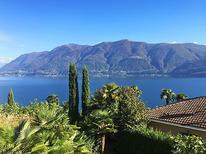 If you plan to come during summertime, a lakeside holiday home in Ticino could be the ultimate bargain. Lake Maggiore is an ideal holiday destination, perhaps even a paradise, with its wealth of springtime blooms of mimosas, camellias, oleanders, and magnolias. With TUIvillas.com, you can book the perfect holiday rental online, with all the best facilities and in your desired location. TUI Villas is a trustworthy accommodation provider and offers a convenient way to book rentals online.